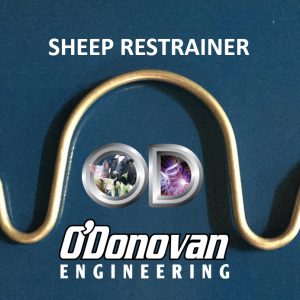 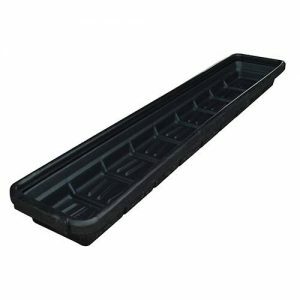 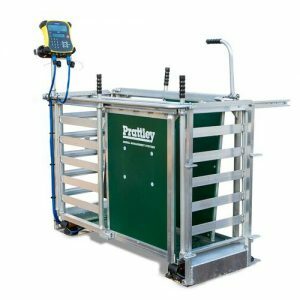 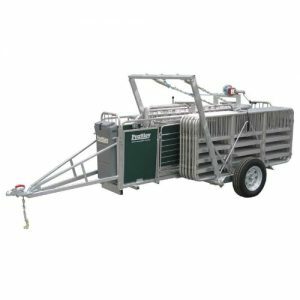 The Economy Sheep Race is an ideal sheep and lamb handing unit for managing sheep in the field. 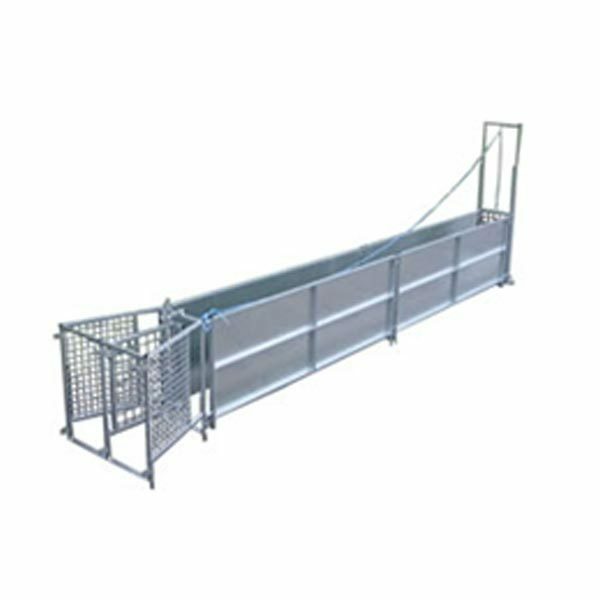 It come with a guillotine gate for added efficiency and safety for the handler. 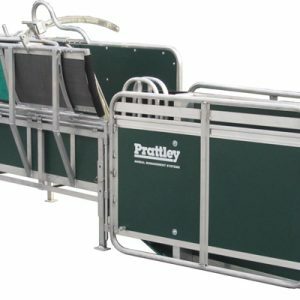 There is a two-way drafter attached to make the separating of the flock an easy task. 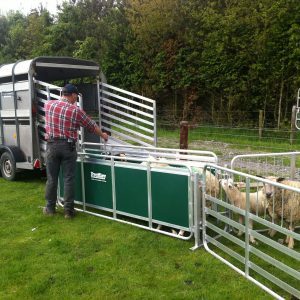 The economy sheep race is hot dip galvanised. 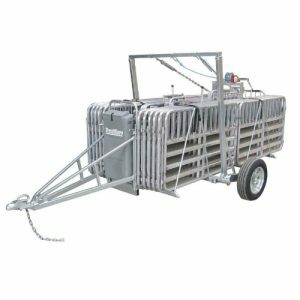 The Economy Sheep Race is an ideal sheep and lamb handing unit for managing sheep in the field. 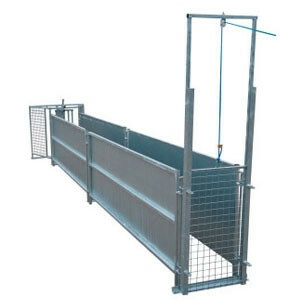 It come with a guillotine gate for added efficiency and safety for the handler. 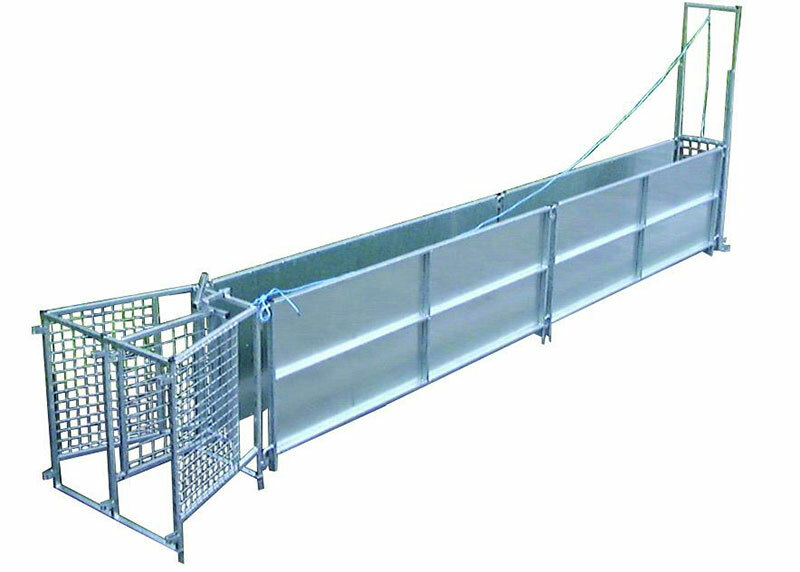 There is a two-way drafter attached to make the separating of the flock an easy task.